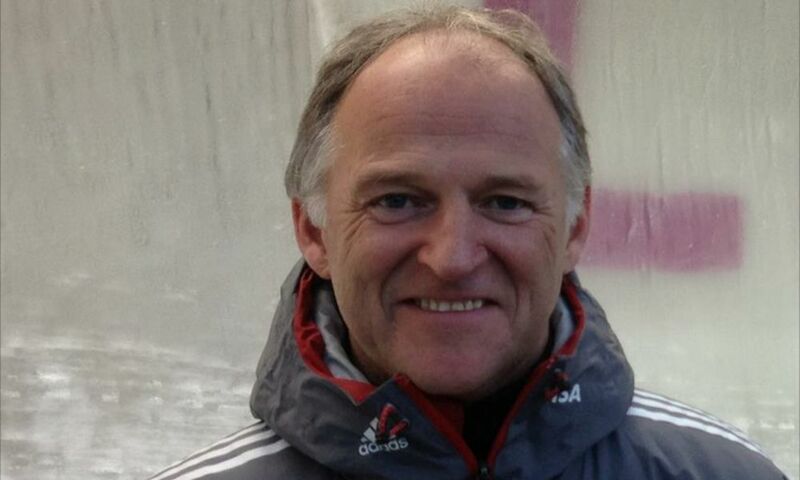 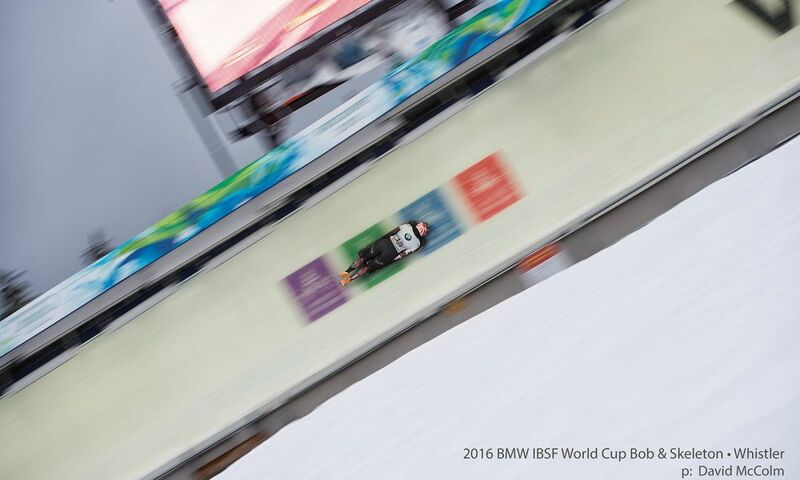 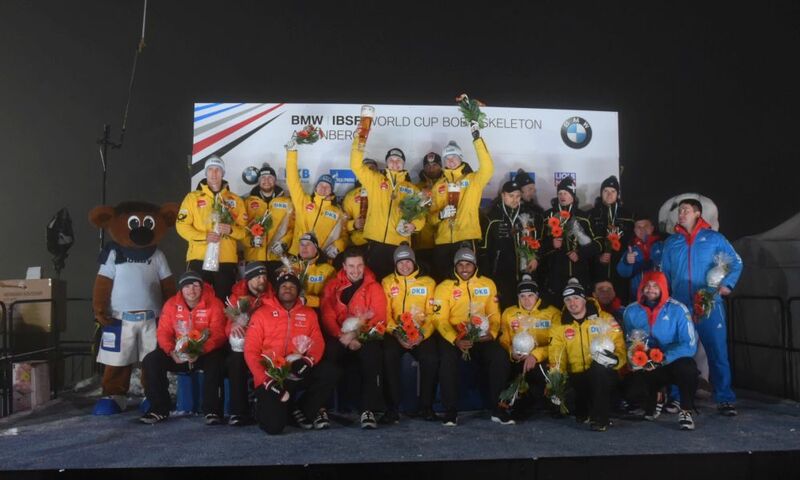 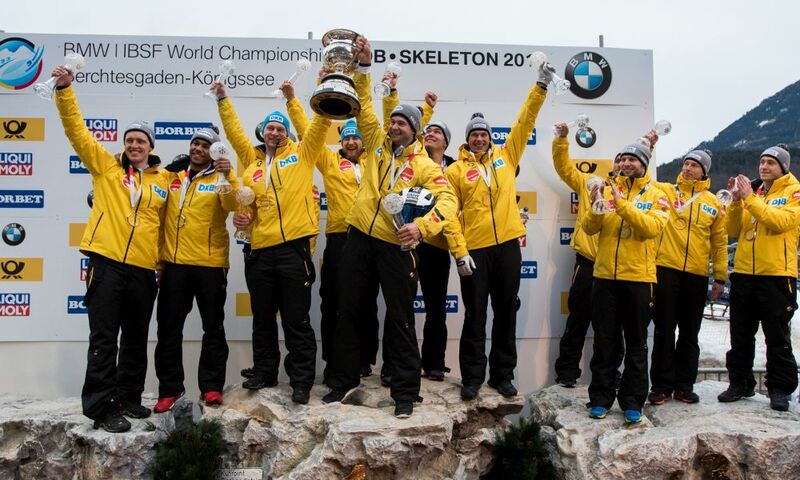 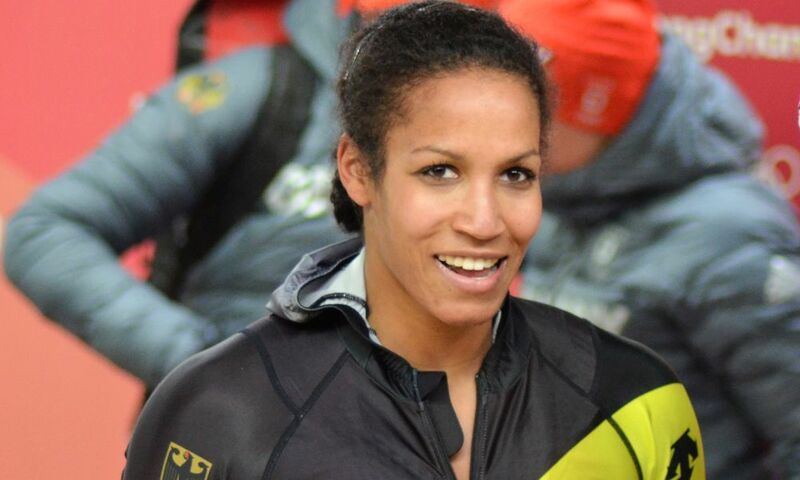 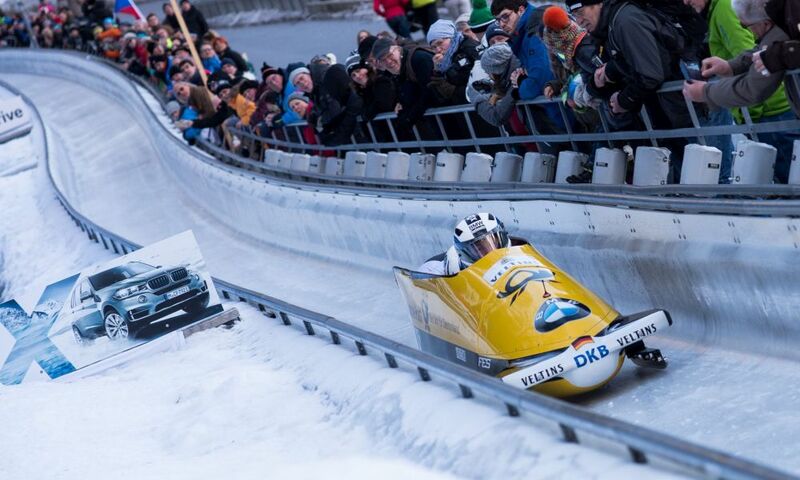 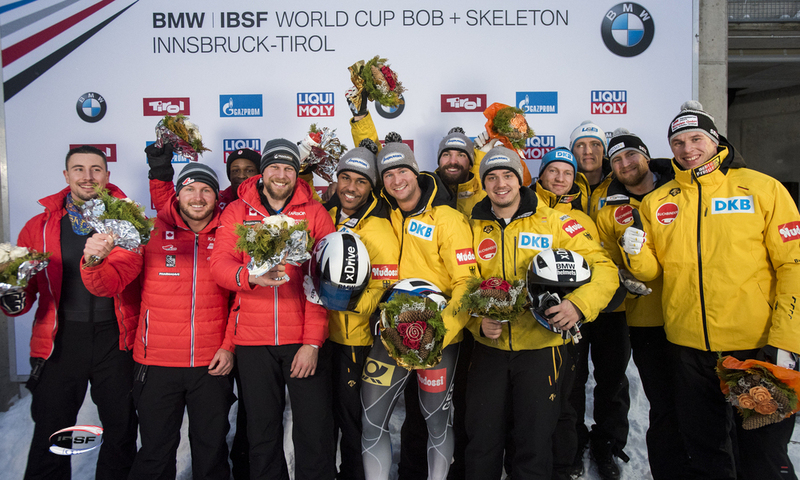 Berchtesgaden (RWH) Stephan Bosch is a new member of the German Sliding Sports Federation’s (BSD) coaching Team. 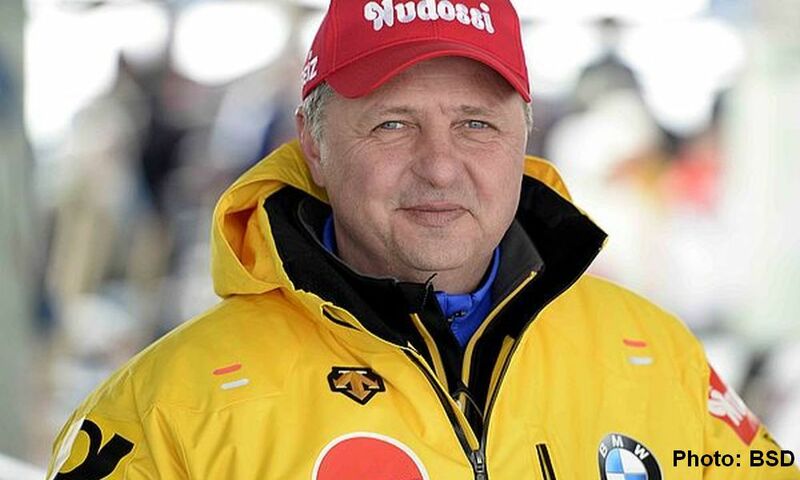 As the BSD announced in a press release, the 48-years-old works as the national federation’s driving coach as well as head coach for the Bavarian federation. 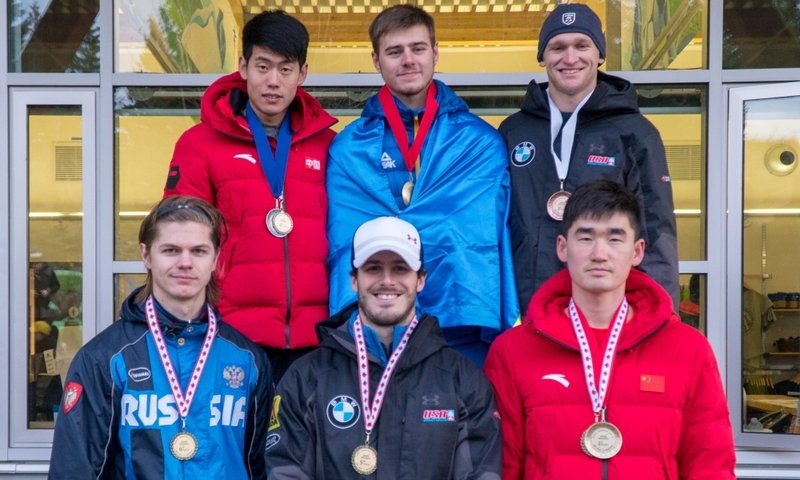 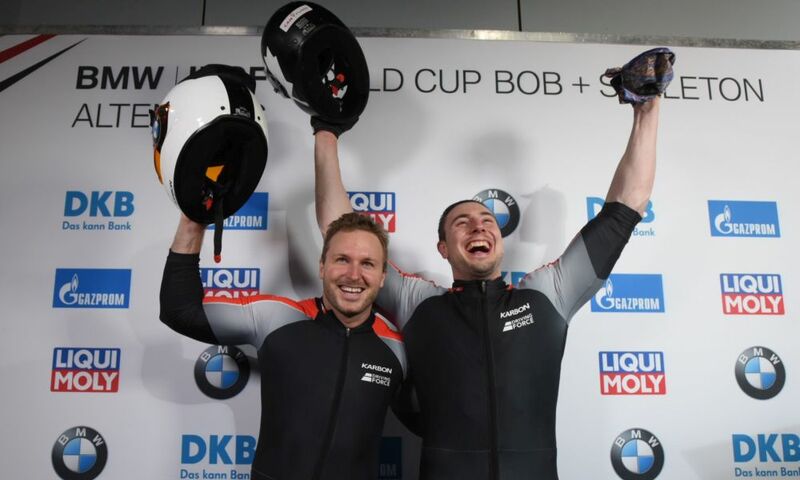 As bobsleigh pilot, Stephan Bosch was four times Junior Word Champion for Germany (1996 in 2-man bobsleigh and 1992, 1995 and 1996 in 4-man bobsleigh). 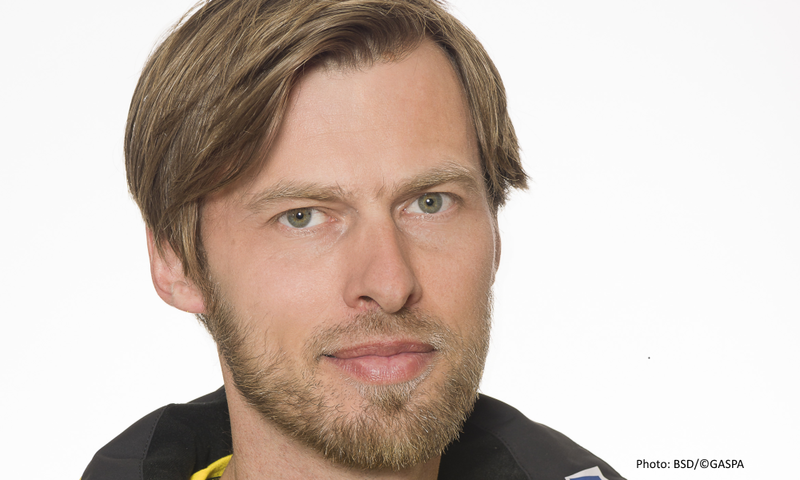 He lived in the USA since 1999 and competed as pilot for the US World Cup team. 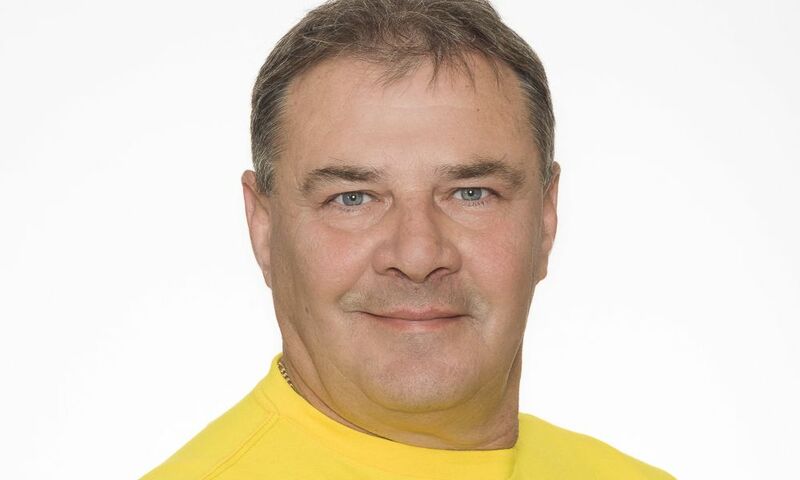 2008 he began coachin for Canada, at first as driving coach and since 2015 as head coach. 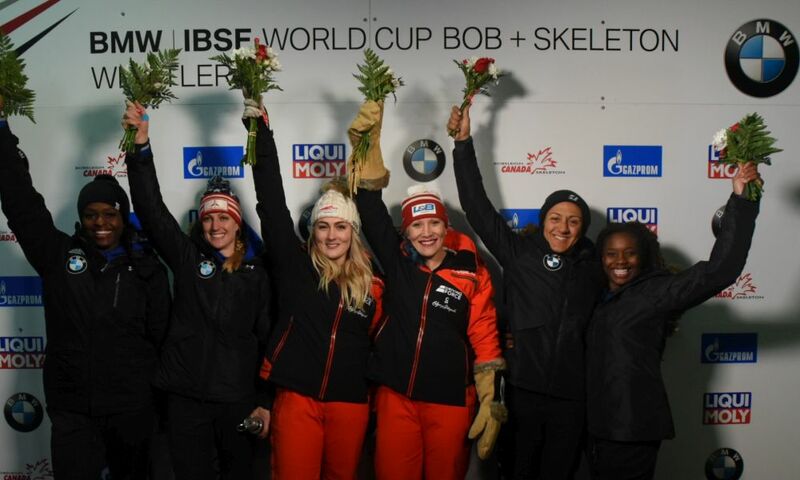 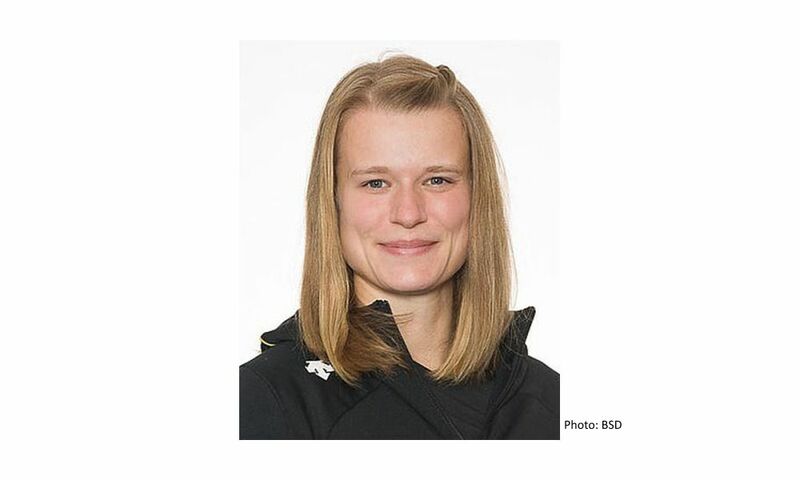 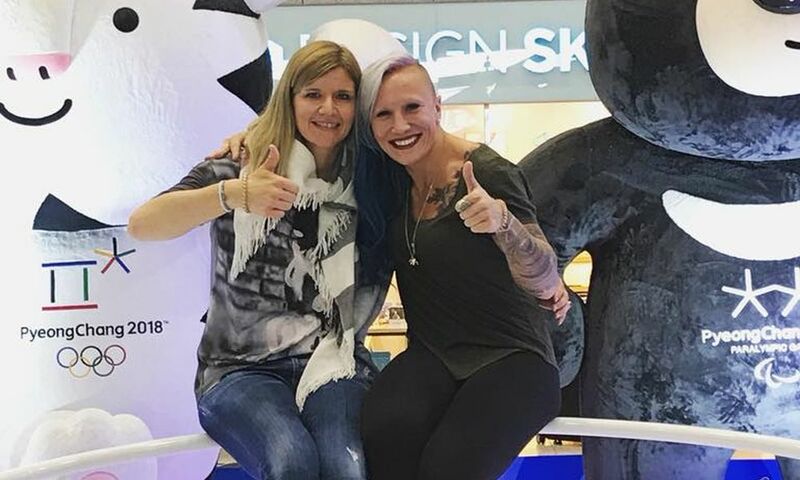 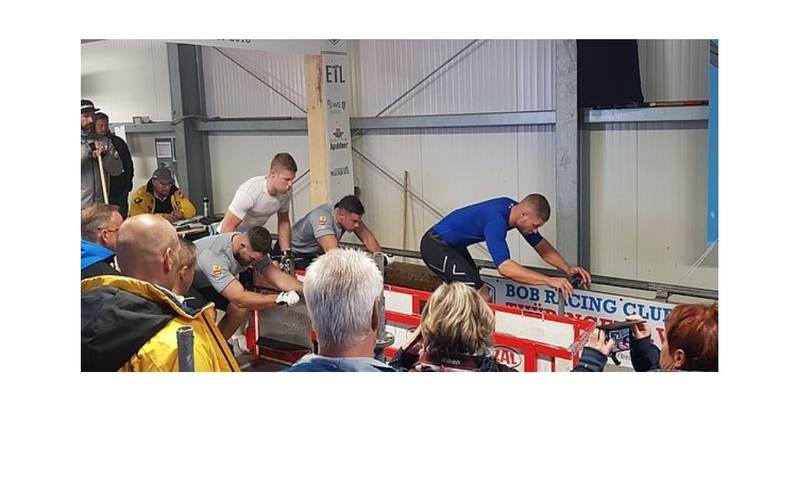 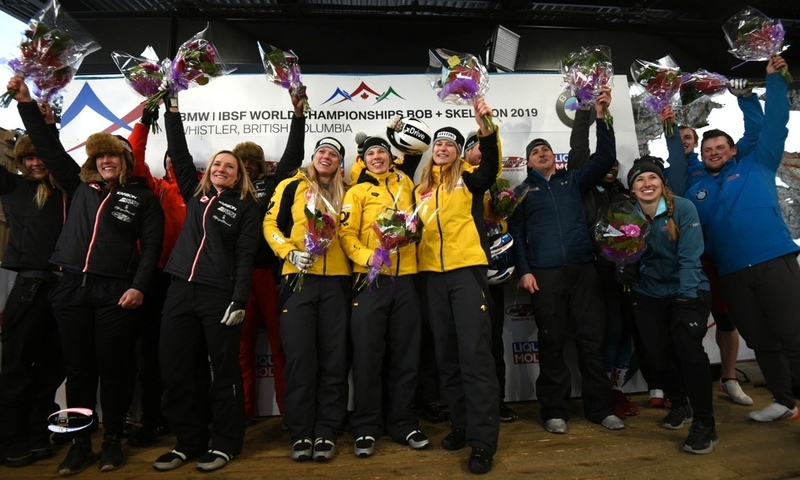 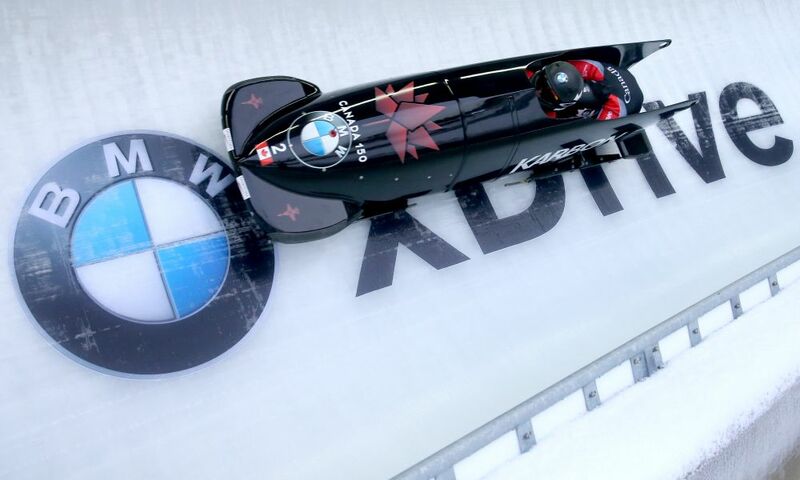 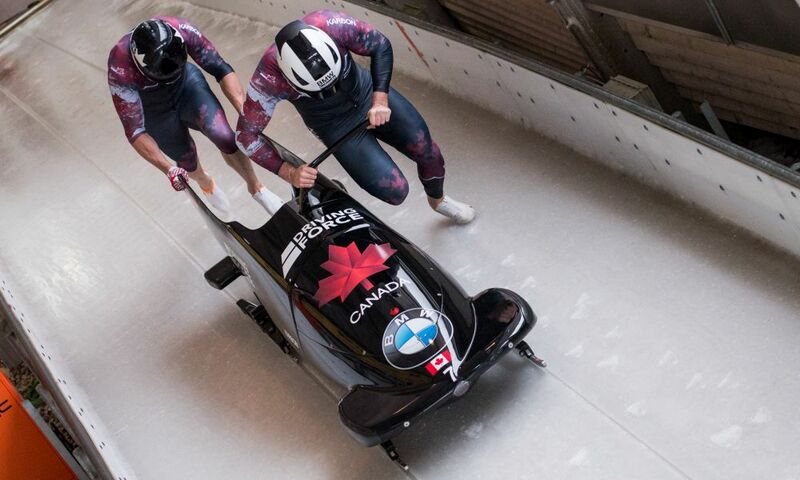 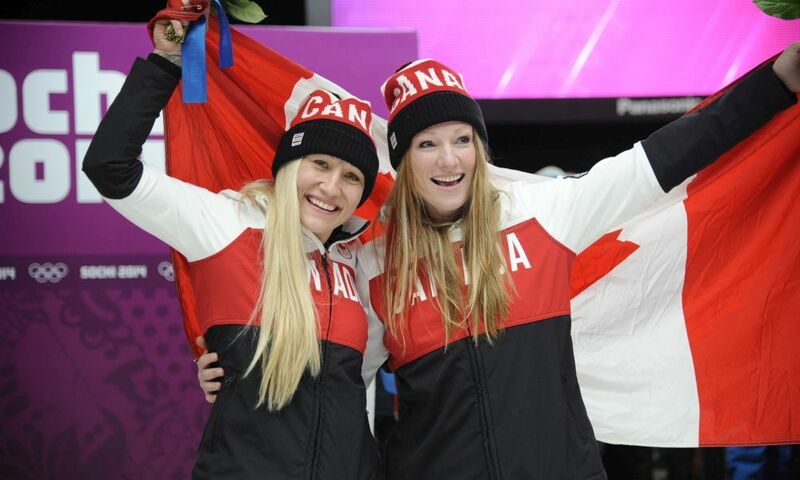 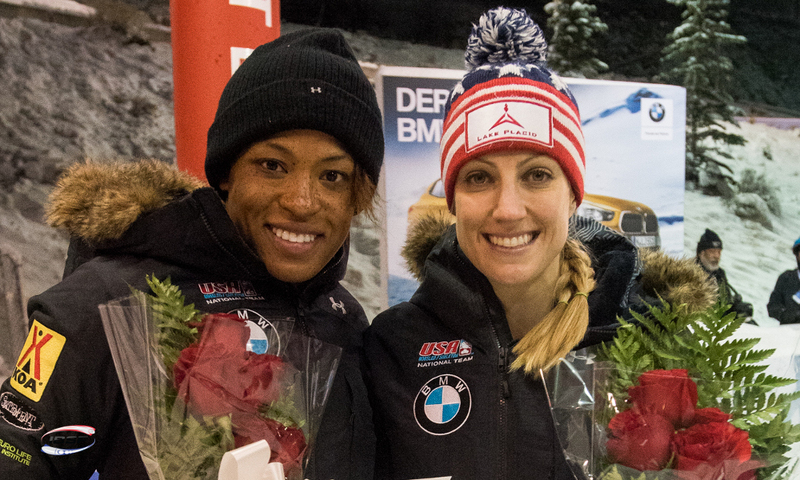 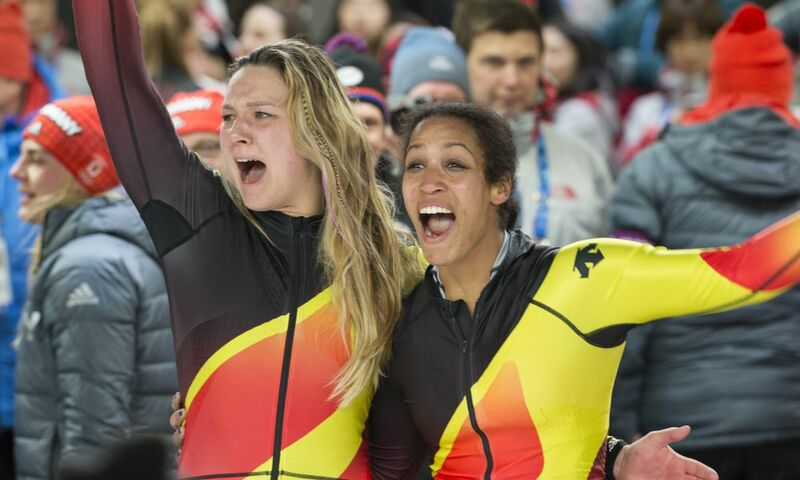 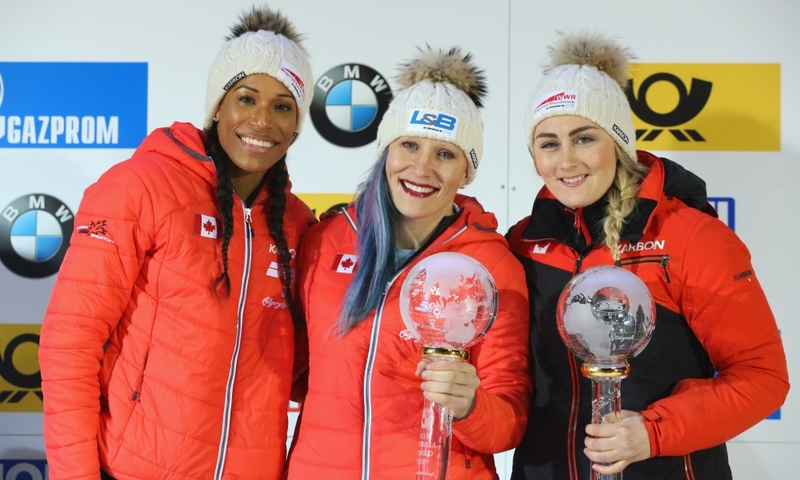 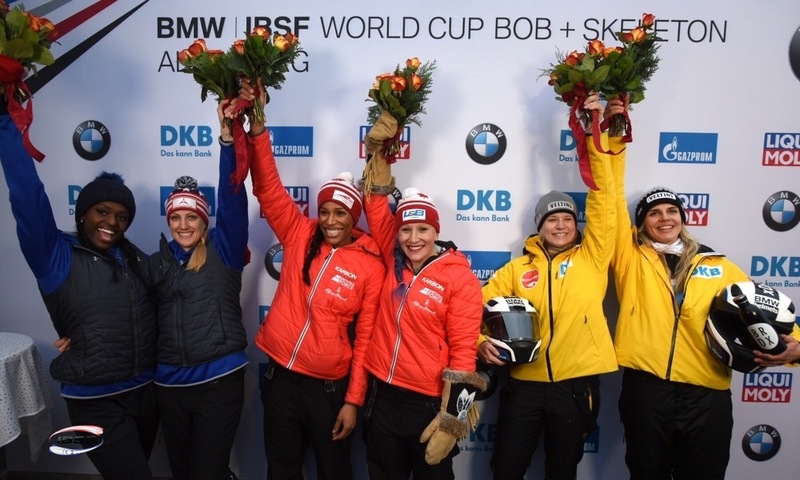 He, amongst others, worked with Kaillie Humphries (2010 and 2014 Olympic Champion, 2018 Olympic Bronze medal in PyeongChang, 2-woman bobsleigh), Justin Kripps (2018 Olympic Champion 2-man bobsleigh), Helen Upperton (2010 Olympic silver medal 2-woman bobsleigh) and Lyndon Rush (2010 Olympic silver medal 4-man bobsleigh).